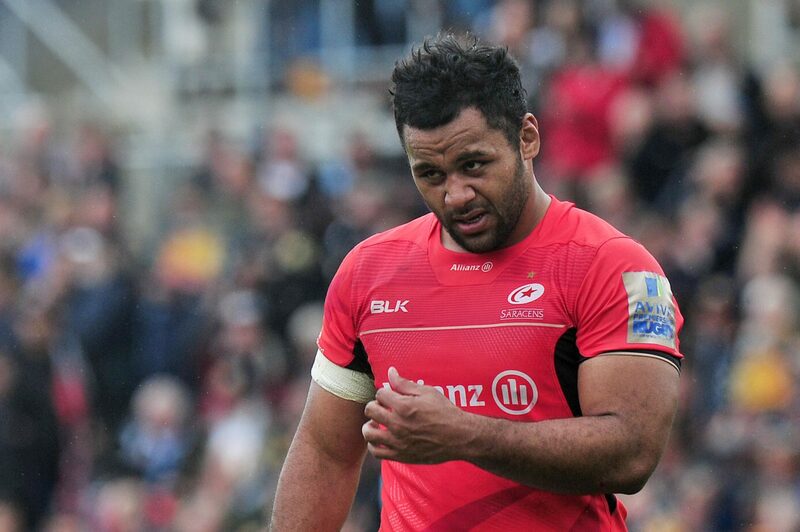 Saracens today released a club statement regarding Billy Vunipola’s recent social media activity. “Senior representatives of the Club yesterday held lengthy discussions with Billy Vunipola regarding his recent social media activity,” the statement reads. Vunipola also explained his recent social media activity: “I can see that my recent post has hurt people. My intention was never to cause suffering. My intention was to express my belief in the word of God. These beliefs are a source of great strength, comfort and guidance in my life. This is deeply personal and does not represent the views of my team.